Every business requires a legal consultant that can guide them in their legal issues and provide the best of their knowledge and expertise. But there are entrepreneurs that hardly emphasize the need to hire an attorney for their business needs. 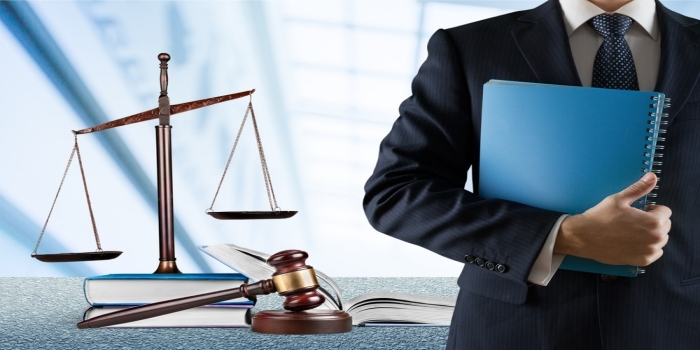 As per the experts, a business law attorney is a crucial part of any company that can help in getting the right advice and legal consultation for any dispute. For the entrepreneurs out there, you must consider hiring a professional attorney that has good experience as well as knowledge of handling complex disputes that can affect your trade in the long run. Here are some of the ways you can expect out of the box services from a business lawyer when you have just stepped into the trading world! One of the biggest reasons you need to prefer hiring a commercial litigation Miami is the fact that they can offer you the precise services that manage your legal disputes. A lot of businesses usually hire an attorney when they are trapped in any dispute, which could be easily avoided. Thus; hiring a professional attorney helps you in avoiding such scenarios that can affect your trade in the future. Apart from this, most of the people aren’t sure whether their particular business would be requiring any of the legal advisors that can be quite helpful in the future. For this scenario, it is recommended that you must consult the legal service providers and they would offer you adequate details regarding how their company would help your business in the coming years. Another great reason to hire a promising service provider is the fact that you can always get the legal guidance for your company. This would surely help you in making the decisions that don’t affect your trade-in any aspects. People that are relying on these service providers always consult their attorney for any chance of a dispute. This clearly shows that if you wish to maintain a great repute in the market while you are expecting better revues, you have to rely on a dedicated attorney for your business. One can find the right one by searching on the internet and comparing different business law attorneys. Also, a reference from the acquaintances could be quite beneficial when you are actually on a hunt for the best legal advisor.